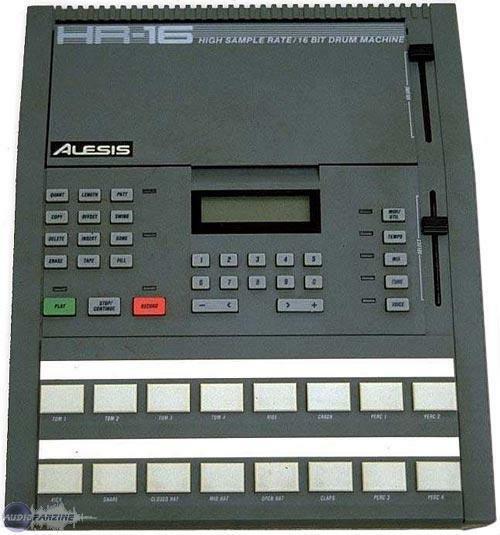 HR-16, Drum Machine from Alesis. If you did the steps correctly, clicks or what sounds like drumstick hits, will start to make a noise. 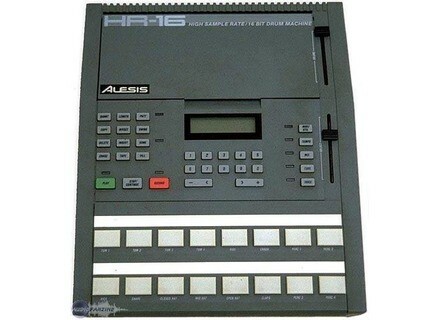 After that, Just hit the drums/ Special noises and make the beat. When you are done hit the "Stop" button and it will stop the clicks and the beat. If you want to hear it, the hit "Pattern 1"
-Now you are done. If you follow these steps correctly, you should be able to make a Pattern. -If you want to make "Pattern 2"- Follow the steps 3-12 but change "Pattern 1" to "Pattern 2"
- Thank you for reading this, comment if you would like. - See you all LATER!! !